In a display of reverence for her show's seveb-year run, Tina Fey is giving fans a tour of Liz Lemon's office set from 30 Rock. 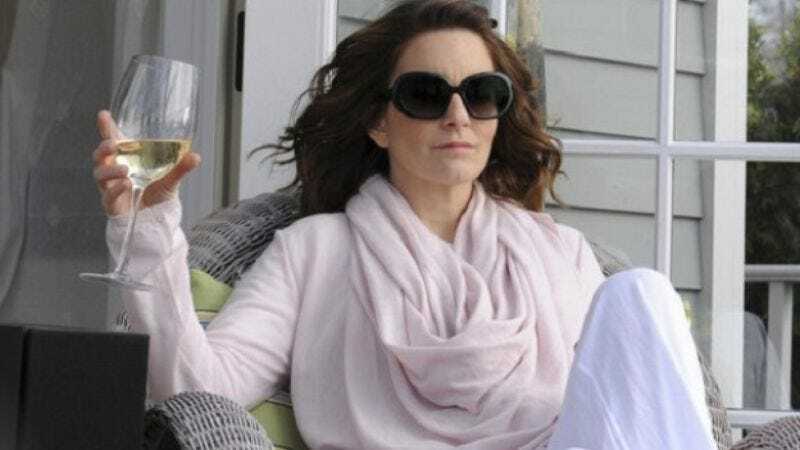 Though the video is somewhat jarring in the sense that Fey is being herself in the office where audiences are so used to watching her lovably high-strung alter ego, Liz Lemon, carry out her shenanigans, it is interesting to have little details pointed out that the primetime screen doesn't catch. If it weren't for this guided tour of Lemon's office, how else would viewers know about the opera glasses in Liz's desk drawer or the picture of Don Pardo on the bulletin board?